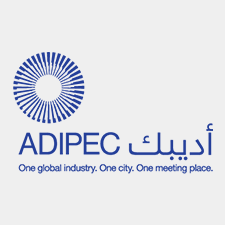 Organisers of the Abu Dhabi International Petroleum Exhibition & Conference (ADIPEC) today confirmed the theme for the 2016 conference programme. 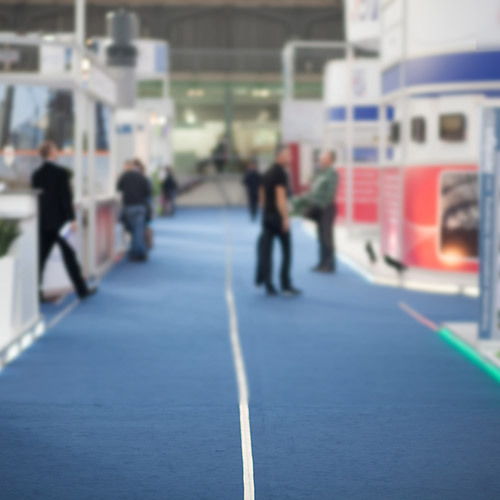 Early indications from onsite participant surveys show there was $7 billion of business generated during the first three days of the four-day event, with final figures announced in the coming days. 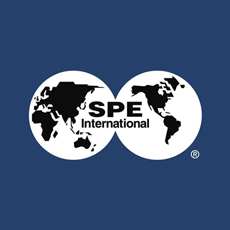 SPE Offshore Engineer have just released the official show review for OE15, a month after the event finished. After popular demand additional tickets Energy Voice’s panel discussion, featuring Sir Ian Wood, are now available. Energy Voice has released a small amount of extra tickets for the night, which will see industry leaders gather to discuss the next generation.